Sadio Mane has again proved what a class act he is by taking the time to meet with a star-struck fan. 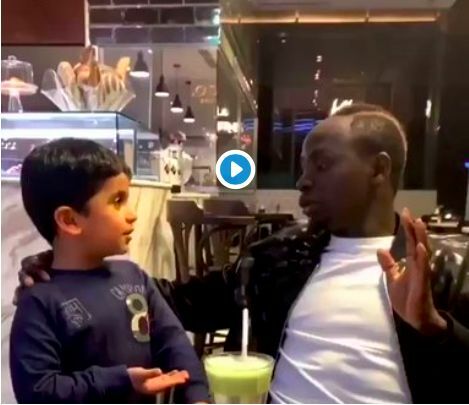 The Liverpool forward was filmed deep in conversation with the youngster during an apparent break from the team’s warm-weather training camp in Dubai. He is seen listening attentively as his admirer discusses football before seemingly sharing dinner with the boy and his family. It marks the latest reminder of the Senegalese forward’s humility, following on from footage of him helping to clean the toilets in a local mosque back in September. Jurgen Klopp boasts a squad of both highly-talented footballers and outstanding professionals.